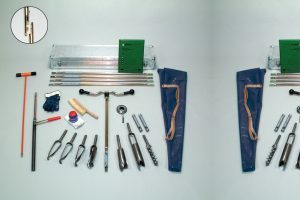 Ergonomic Auger Set contains augers for soil sampling research. Designed for professionals who hand auger extensively because the handle is designed to promote good posture. This will minimise strains on shoulders, back, arms and wrists.